Bike Week, delivered by Cycling UK, is an annual celebration to showcase cycling. Riding a bike can easily be a part of everyday life and Bike Week is here to inspire people all over the UK to give cycling a try. Bike Week 2019 is coming in June! Bike Week is a great opportunity to celebrate the social, health and environmental benefits of cycling. 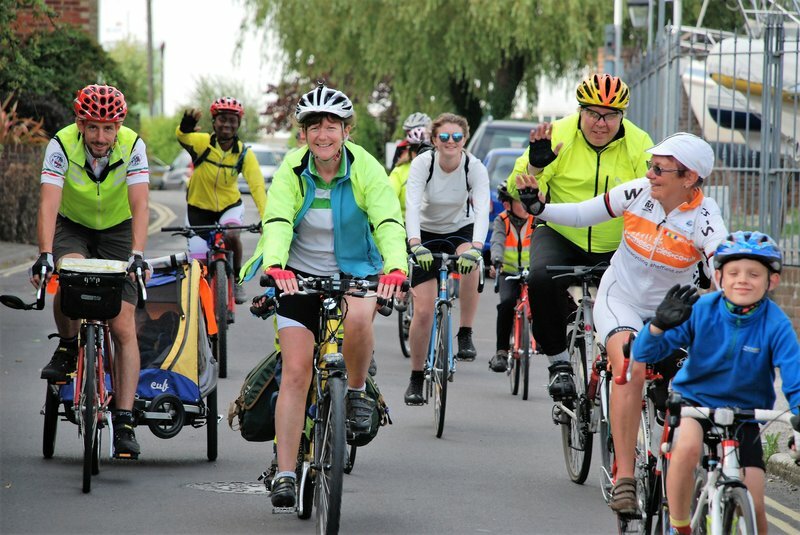 Our aim is to get many more people across the UK to give cycling a try, encouraging people to get out on their bikes between Saturday 8 June to Sunday 16 June 2019. Any outing on a bike counts – whether that’s nipping round to a friend's house, cycling to work or school, enjoying a leisurely ride with the family or tackling a cycling challenge. Cycling has many benefits and is enjoyed in many different ways, the important thing is to get outside and enjoy a ride! Bike Week shines a light on everyday cycling for everyone. 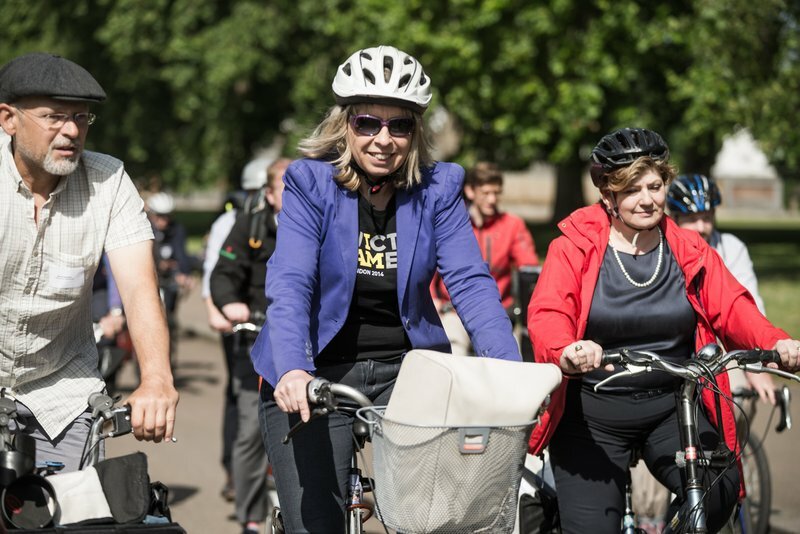 In 2019, Bike Week is set to add another 240,000 people to the 2.4 million who already cycle three times or more a week. Across the UK, hundreds of great events will be taking place to help you enjoy cycling. Bike Week events are suitable for people of all ages and levels of experience. There will be lots of different opportunities, such as family-friendly rides, bike maintenance, bike breakfasts and group rides, to name but a few. Keep an eye on the Bike Week event listings to see what is happening near you, with new events added regularly. Cycling is incredible; it helps improve so many aspects of our lives. It can greatly improve our physical and mental health as cycling is excellent exercise. Environmentally, it helps address problems like air quality and pollution. Economically, investing in cycling schemes has an excellent benefit-to-cost ratio meaning it saves more money than it costs. Summertime is a fantastic time of year to rediscover cycling and the many benefits it brings. It helps people meet recommended physical activity guidelines, improves well-being, and reduces the risk of premature death and ill-health. It can also fit into daily routines better than many other forms of exercise, because it doubles up as transport. Check out Cycling UK’s statistics and facts about the many proven benefits of cycling. Each year, Bike Week shines a light on lots of different, enjoyable experiences people have while cycling. 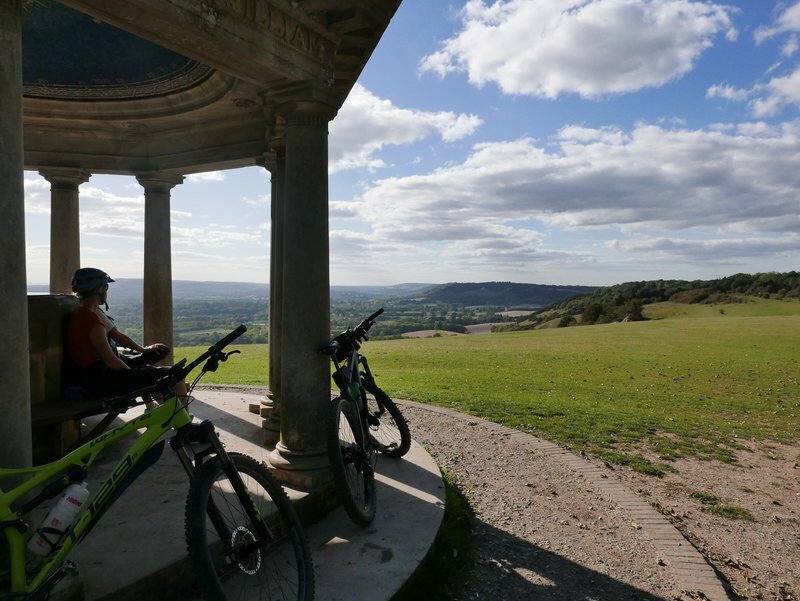 As well as being an exciting leisure activity, using your bike to get around is a great form of transport and makes travelling from A to B much more fun. We spoke to Josie Dew, Rob Ainsley, Roland Seber and Dan Joyce, who explained what makes their everyday journeys enjoyable by bike. Around 4% of commuting trips are cycled each year, compared to 55% by car/van. Commutes can be made quicker and easier when done by bike.